Post-Katrina New Orleans, with its thriving French Quarter, its still-ruined neighborhoods, its scandal-riddled police force and its often obnoxious tourists, has been the setting for a couple of outstanding crime novels, including James Lee Burke’s The Tin Roof Blowdown and Sara Gran’s quirky Claire DeWitt and the City of the Dead. 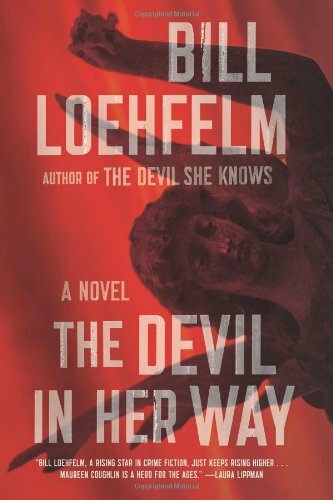 Bill Loehfelm’s The Devil in Her Way measures up to that standard and then some. You can read my complete Associated Press review of the novel here. This entry was posted in Uncategorized and tagged Bill Loehfelm, Bruce DeSilva, Claire DeWitt, Devil in her way, French Quarter, James Lee Burke, Katrina, New Orleans, Sara Gran. Bookmark the permalink.